This instructional DVD breaks down advanced concepts into simple ideas that can first be understood, then applied to the drum kit. Topics covered include: hand exercises that will make expressing easier by developing the technique to play your ideas · how to develop good time and more important, a good feeling groove · getting started with ghost notes · soloing ideas · understanding the parallels of 4/4 and 6/8 · metric modulation · 2 drum solos that feature all of these ideas in a musical context. 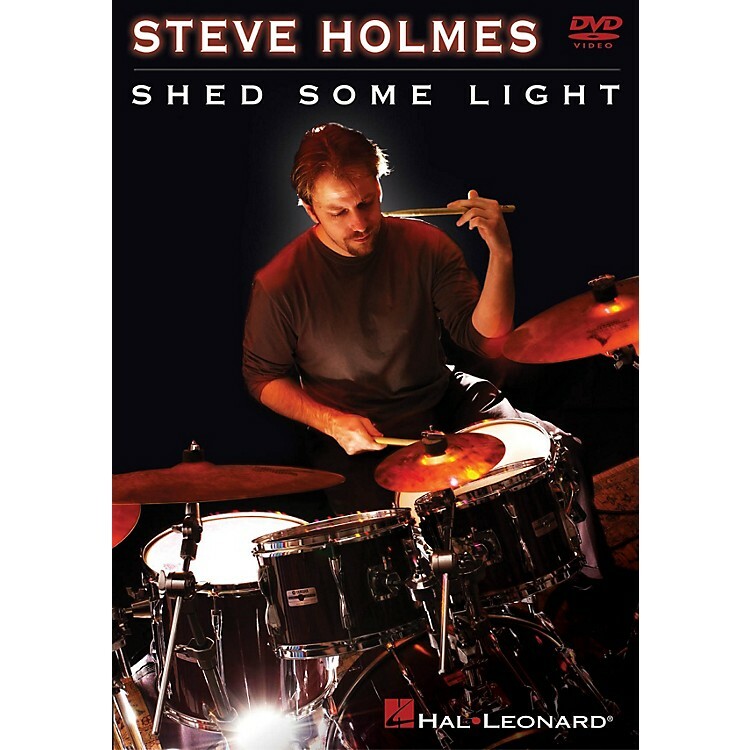 DVD Bonus features include a live performance featuring Steve with his trio, Altered, plus multiple camera angles allow you to watch the band or just the drums. 71 minutes.